After purchasing a software product, you are allowed to return it for up to 14 days after purchase. The bank account owner name has to be the same as the person who made the initial order and paid for it. You have to provide prove that the product is not going to be used and that you have deleted the software product from your systems – hard disks, emails and etc. We refund 90% of the amount. After the 14 days period expire, the amount is non-refundable. Supported WordPress ver: 3.9 to latest. Supported WooCommerce ver: 2.2. * to latest. ViceSoft has implemented a WordPress plugin that integrates into the WooCommerce platform and provides an easy way for taking payments with BORICA enabled banks in Bulgaria. Please, keep in mind that you must have a Terminal ID and a private key certificate issued by the bank. They have to be kept secure, that is why they are stored into your site database. You can take payments in BGN or EUR currency with any card – local or international. 3D secure payments are supported by the bank. ViceSoft has implemented a WordPress plugin that integrates into the WooCommerce platform and provides an easy way for taking payments with DSK Bank in Bulgaria. 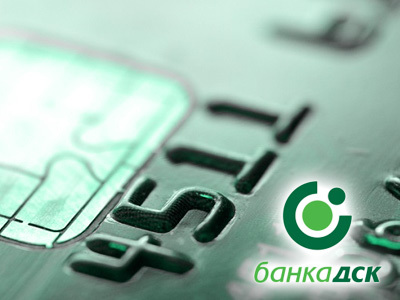 Please, keep in mind that you must have a merchant ID and an MD5 password provided by DSK bank. They have to be kept secure. You can take payments in BGN currency with any card – local or international. 3D secure payments are supported by the bank. The bank supports the following international currencies: USD, EUR, GBP, CHF, CAD, HUF, RON. If you would like to take payments with an international currency, then you can take payments only from international cards. Also the bank provides different Merchant ID for payments in international currencies. 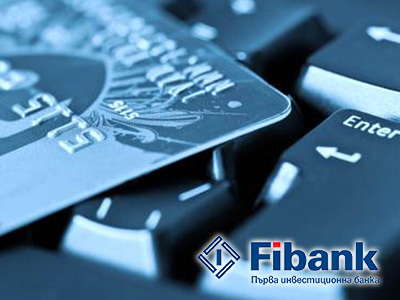 ViceSoft has implemented a WordPress plugin that integrates into the WooCommerce platform and provides an easy way for taking payments with FiBank in Bulgaria. You must have a certificate issued by the bank and the certificate password. 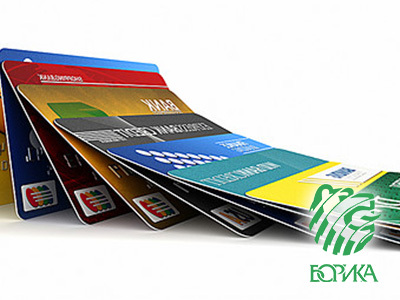 You can take payments in BGN, USD, EUR currency with any card – local or international. 3D secure payments are supported by the bank. You need to provide the bank with the following details: OkUrl/FailUrl to which the bank system to redirect users after successful/unsuccessful payments. This URL is listed on the plugin configuration screen. You need to provide your site IP address. ViceSoft has implemented a WordPress plugin that integrates into the WooCommerce platform and provides an easy way for taking payments with Epay.bg in Bulgaria. 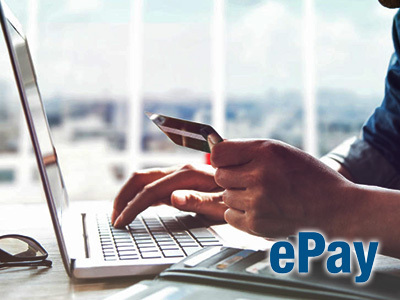 Please, keep in mind that you must have a merchant ID and secure word provided by EPay.bg. They have to be kept secure. You can take payments only in BGN currency with any card – local or international. 3D secure payments are supported. ViceSoft has developed a WordPress plugin that integrates the WooCommerce shopping plugin with Microsoft Dynamics CRM platform. It syncs all the products in the price list after up to 5 minutes. If product changes are done in CRM, it will update in WooCommerce after 5 minutes. If product is deleted in CRM, it will NOT be deleted from WooCommerce. If an order is placed in WooCommerce it will be synced back to Dynamics CRM. 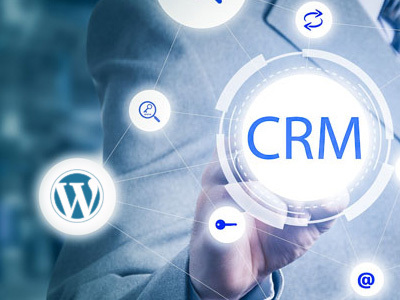 The plugin can also create an invoice into Dynamics CRM for that particular order record, which later you can automate to be sent to your customer by e-mail. ViceSoft has developed a WordPress plugin that integrates with Contact Form 7 plugin from where we read the data for the lead and send it to our Dynamics CRM web2lead service. 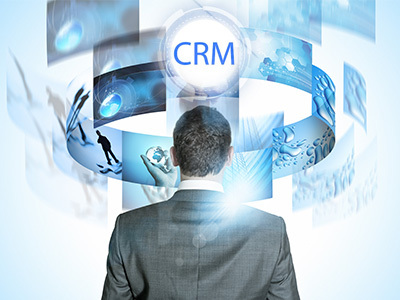 The web2lead service is responsible for committing the changes to Dynamics CRM and creating a lead record into the system. We support Dynamics CRM Online 2013, 2015 and Internet facing deployments of Dynamics CRM 2013 or 2016 and Office 365 editions.